For a period of one (1) year from the date of original purchase, your product(s) are covered by our warranty. The warranty only applies to products you have purchased from www.marshallheadphones.com and are for your own use and not for resale. 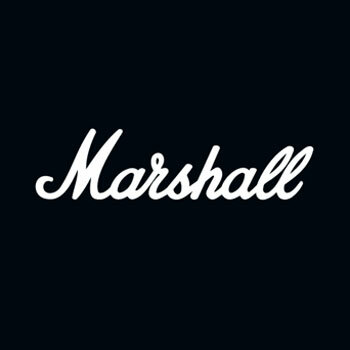 When a product or part thereof is replaced or a refund provided, any replacement item becomes your property and the replaced or refunded item becomes property of Marshall Headphones. A repaired of replaced product assumes the remaining warranty of the original product or ninety (90) days from the date of replacement or repair, whichever provides longer coverage for you.